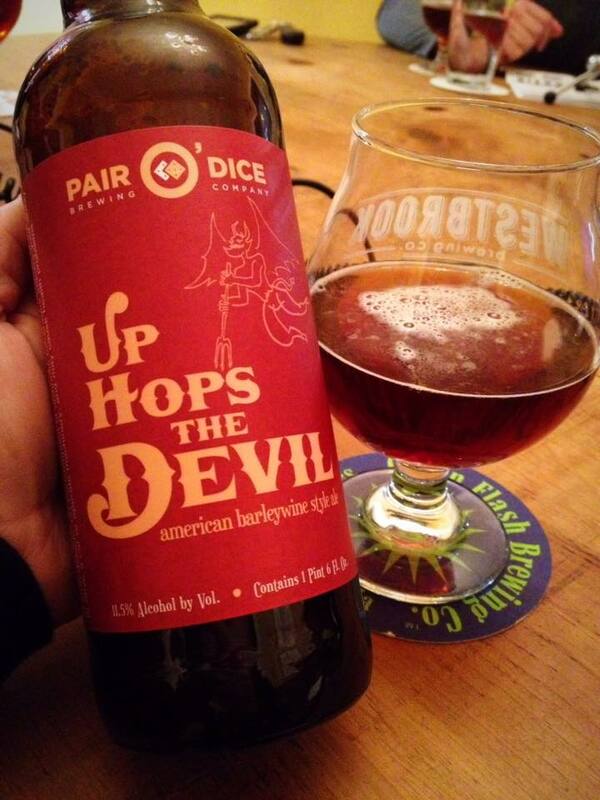 Pair O’ Dice Up Hops The Devil is an American Barleywine, 11.5% ABV. There is no bottle date, but I picked this up on a visit to the brewery at the end of December so we will assume it’s no more than a few months old at the time it was opened. 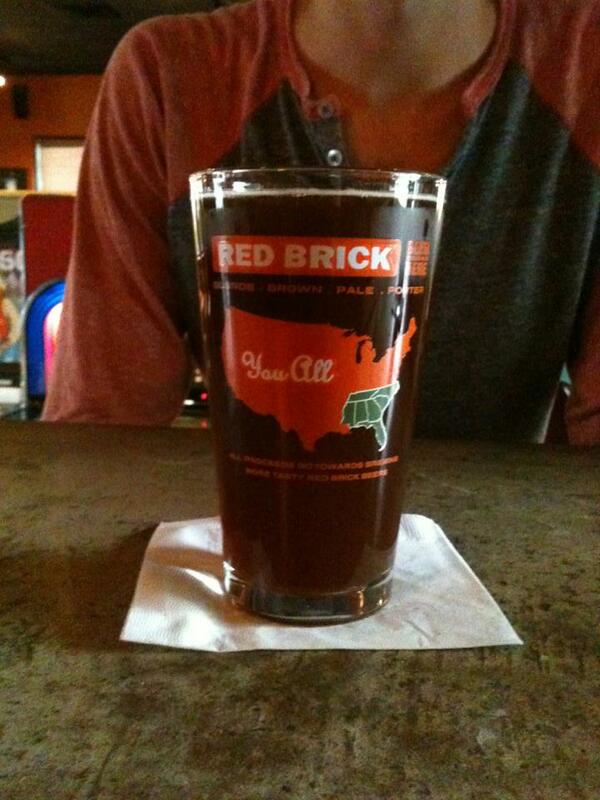 The beer pours with a gorgeously clear brown and ruby red color with some golden orange highlights. Hard to judge the head from a 22oz bottle split four ways. 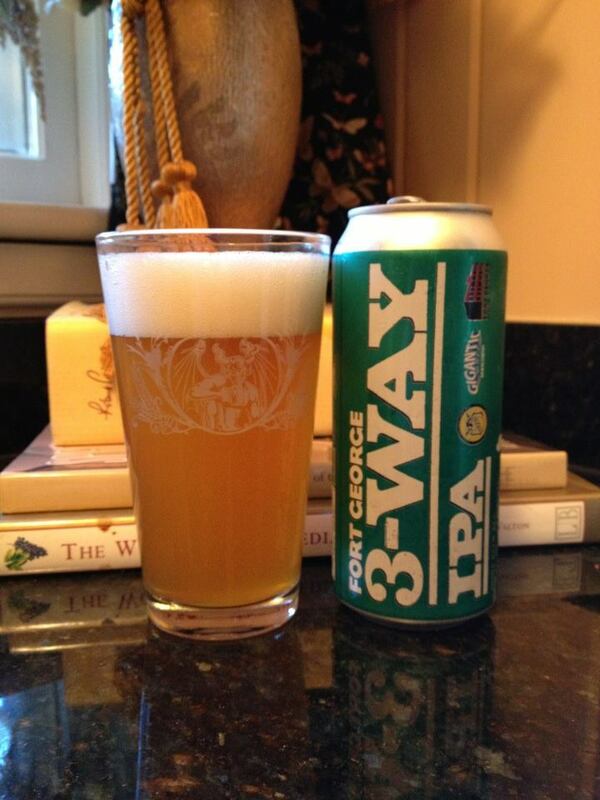 A wonderful caramel hard candy aroma is complimented by some fruitiness and hops. The taste starts with a big rush of malt sweetness and refined sugar before a nice amount of spicy hop flavor, bitterness and alcohol bite come in on the finish. 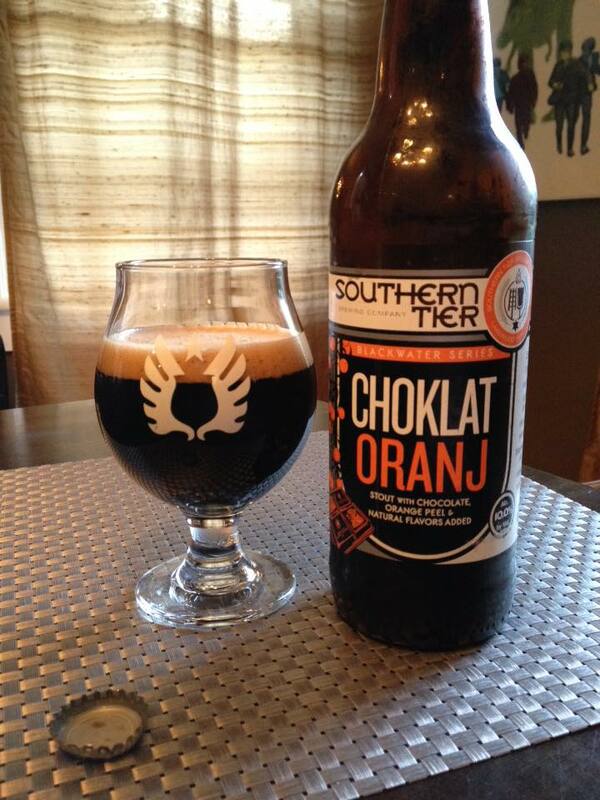 Not a thick or chewy beer, but the mouth-feel is stable enough to not be noticed as thin or lacking. Although this isn’t an overly complex Barleywine, it has a rock solid flavor profile for the style. I’m glad I picked one of these up.